ArrowCreek411 received an announcement from Dave Steele, a resident in good standing, that he is a candidate for the ACHOA Board of Directors. 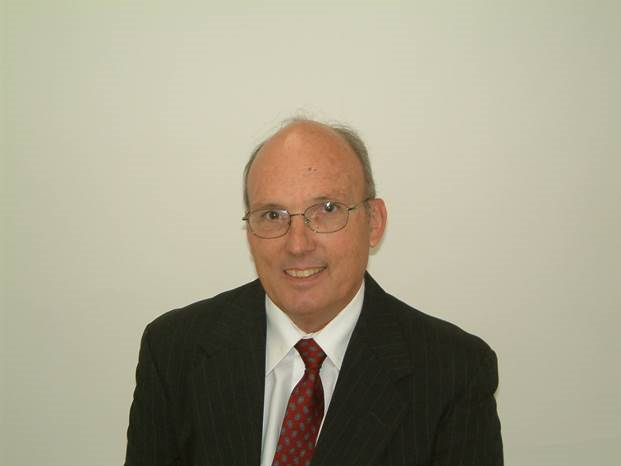 Mr. Steele has and is participating on numerous ACHOA Committees and brings a wealth of experience to the table as a former ACHOA Board President (2012) and Aerospace/Defense Program Manager. His decision to run again for this office was prompted by the perception that a new degree of openness, integrity, and focus on maintaining low HOA dues was needed to move the community forward. We expect to hear more from Dave in the coming days. This entry was posted in ACHOA, ACHOA BOD, ACHOA BOD Candidate, ArrowCreek, ArrowCreek HOA, ArrowCreek411 and tagged ACHOA, ACHOA Board, ACHOA BOD Candidate, ArrowCreek, ArrowCreek 411, ArrowCreek411, Dave Steele. Bookmark the permalink.